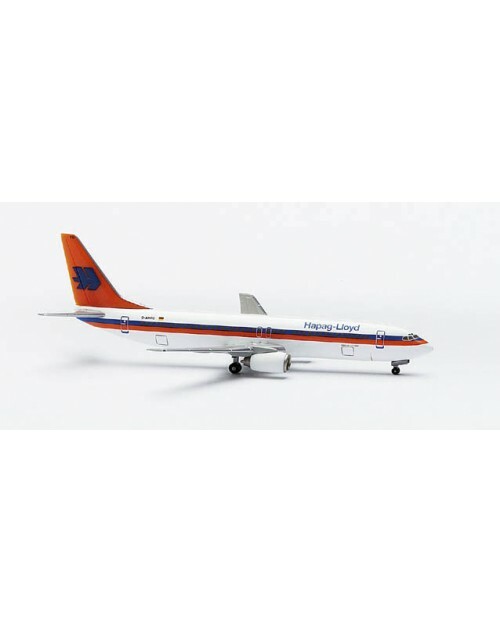 1/400 scale die cast Herpa Wings Hapag Lloyd Boeing 737-8K5. Item # 560221. Registration: D-AHFC. Released in August 2000.